It is quite common for patients to approach us with a complaint about what they describe as malpractice or negligence. On further investigation we will often find that the complication that they have suffered is what is described as ‘a known risk’. 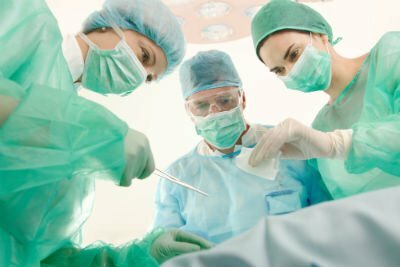 In these cases, if the patient has been made fully aware of the risk, the doctor will not usually found to be guilty of negligence. This goes to the heart of the question of ‘informed consent’. For all forms of surgery informed consent is necessary otherwise the doctor may be guilty of assault. If any pertinent information has been withheld then the patient has been prevented from reaching an informed decision. It will be our job to prove that the doctor who counselled you before the operation did not behave in accordance with the accepted reasonable and responsible body of current medical opinion. We will carefully analyse all relevant guidelines and codes of practice in order to build a case strongly supported by evidence to pursue your compensation claim.